The Hopewell plan offers a wide open great room, spacious kitchen & adjacent dining area that are all ideal for entertaining. Large covered rear patio overlooks a natural preserve. Great for relaxing with plenty of room for a pool. Right off the kitchen is an amazing pocket office, convenient place for kids to do homework, coffee bar, etc. Kitchen also has an oversized walk-in pantry. This home also offers study with powder room right next to it. Upstairs you will find the 4 large bedrooms & 3 full baths. Three of the 4 bedrooms have large walk-in closets. This house will not disappoint! 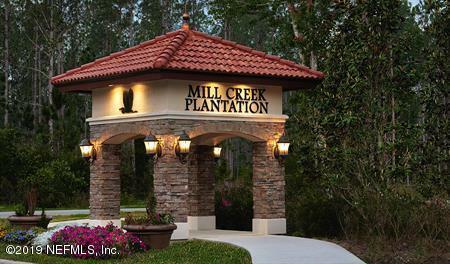 The Lakes at Mill Creek is just minutes away from the St. Johns River with easy access to I-95, Jacksonville & area beaches. 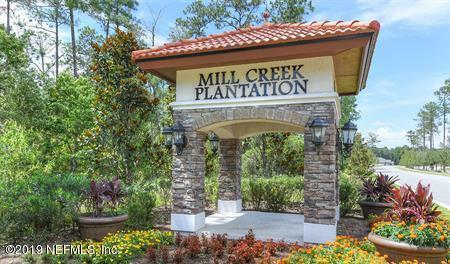 Residents also enjoy proximity to local golf clubs, schools, parks & more. From I-95 S, Exit 329 for CR-210 towards Ponte Vedra/Green Cove. Continue straight onto Greenbriar Rd. 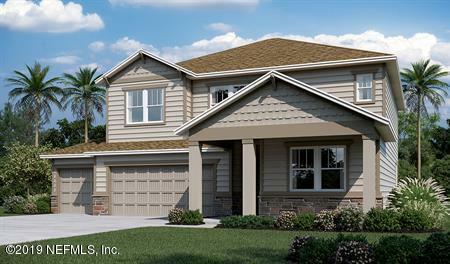 Turn right onto Rubicon Dr.
505 Rittburn Ln is a 2,877 (*estimated) square foot home with 4 bedrooms and 3 bathrooms located in St Johns FL, ST. JOHNS County. This property is listed for sale at $395,950 and is currently active and accepting offers.